The ABSOLUTE BEST Slower Cooker Macaroni And Cheese, It's Easy & Delicious! 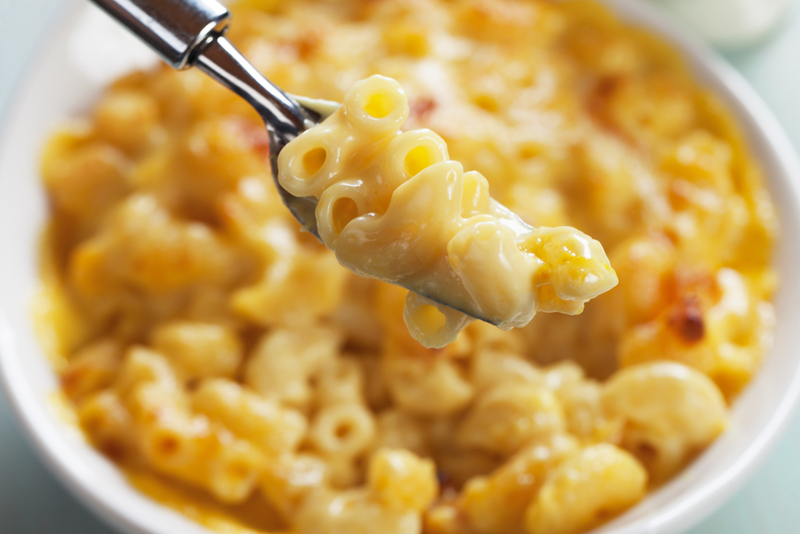 Looking for a gooey, mouthwatering mac and cheese recipe? The Best Slow Cooker Macaroni and Cheese is exactly what you need then! With three rich cheeses that comfort the soul, and a delicious creaminess that makes everyone close their eyes — this recipe is a guaranteed keeper. It only takes 5 minutes to prep and your slow cooker will do the rest of the work. This recipe is so easy and delicious, there’s really no excuse to not try it! The creamy half and half, smothering sharp cheeses and buttery goodness join to create a truly unforgettable side dish. There are a million versions of mac and cheese, but this one is by far the best! Home cooks love this recipe because it’s a stress-free way to create a crowd-pleasing dish. It’s hard to believe that a recipe so simple could turn out so insanely satisfying! Anyone who eats it will run back for more. The Best Slow Cooker Macaroni and Cheese is PERFECT for all the festivities coming this spring and summer. Sprinkle in the paprika and black pepper, and mix. Then, pour the elbow macaroni and cheese into the crockpot, half of the shredded cheddar & Colby, the cut butter, and half & half/ cheddar soup mixture. Mix until well incorporated.